As of Oct. 17, Canadians 19 or older, including the majority of McMaster students, will be able to legally possess up to 30 grams of cannabis and purchase weed from the Ontario Cannabis Store and regulated retailers. However, despite the update in federal legislation, McMaster is staying firmly committed to its smoking ban. 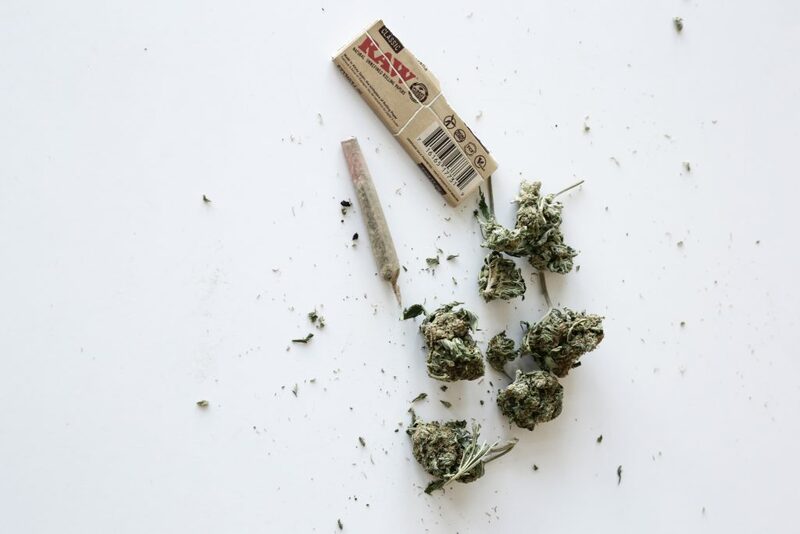 When it comes to students’ ability to smoke in their off-campus houses, landlords have the authority to permit or disallow cannabis. However, landlords cannot limit any other forms of cannabis consumption. Students living in residence at the university have to sign the Residence Act. Surprisingly, the 2018-2019 Residence Act outlines restrictions on alcohol consumption and possession in residences, but does not mention cannabis at all. Despite this, Sean Van Koughnett, the dean of students at McMaster, has referred to those same alcohol consumption rules as a framework for regulating cannabis within residences. Specifically, Van Koughnett says that students will be allowed to possess cannabis in residences and on campus as long as what they carry adheres to specific amounts specified in legislation. The specific amount stipulated in the cannabis act is up to 30 grams. It appears that the rules for cannabis consumption in residence will follow those for alcohol consumption. Regarding edible possession, universities like the University of Toronto limit edible and oil consumption to the privacy of one’s residence room. However, Andrea Farquhar, assistant vice-president of McMaster communication and public affairs, speaks of potentially only allowing manufacturer labelled edibles and oils, with the goal being to limit mixing. According to Farquhar, if cannabis is consumed straight from the container it was sold in, it must be labelled by the manufacturer. Consuming cannabis oil from any unlabelled container is not permitted. For instance, one cannot leave unlabelled edibles in a residence refrigerator. Farquhar understands how difficult it is to enforce rules like this, but still aims to make the expectation known. Edibles will not be sold by regulated stores until July 2019, however, giving McMaster and other universities much more time to clarify their rules regarding edible cannabis. Moreover, the Cannabis Act allows possession but limits the transportation of cannabis. In particular, cannabis cannot be readily available to any person within a vehicle. This section fits neatly into McMaster’s rules as the university’s policy also bans smoking, including cannabis, within vehicles on McMaster property. A concern that the university’s policy fails to address is growing cannabis. Nevertheless, it is clear that Canadian universities are largely seeking to prevent students from growing cannabis in residences. Odour is the most popular argument backing this decision. Currently, McMaster’s smoke-free policy also does not address research-related smoking. While the Cannabis Act allows research as an exception to smoke-free policies, McMaster has never addressed research as an exception to its rules. After Oct. 17, as long as students are over 19, purchase cannabis from regulated stores and consume it privately, they are within the law. However, key questions remain unanswered and some McMaster rules may need fresh examination amid legalization.